Kingsnake.com - Herpforum - Avoid "the Golden Book of Iguana Care"
Avoid "the Golden Book of Iguana Care"
The information is full of fluff -- verbiage without genuine content -- poor research. 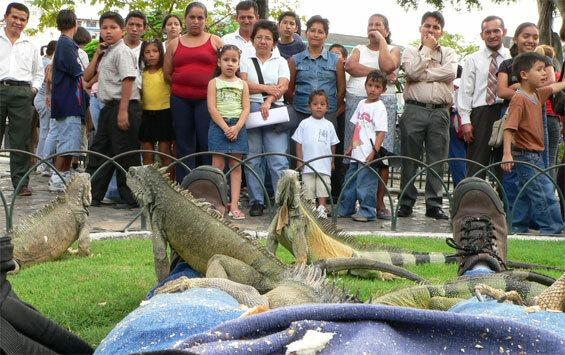 If you follow the link, the lizard on the cover of "The Golden Book of Iguana Care" is not an iguana! Same book under a different authors name is also for sale on Amazon for less! It is like the same scam is being conduced by different operatives. 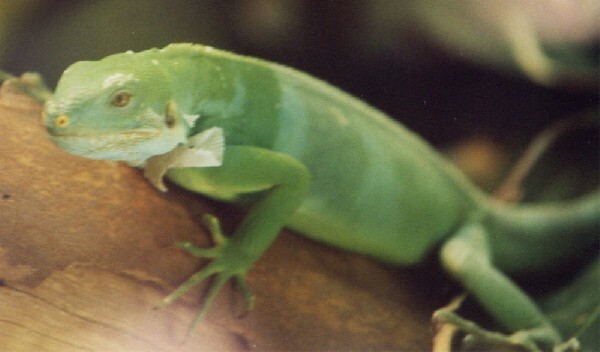 Iguanas are one of the few lizards that one can easily find good on line information. 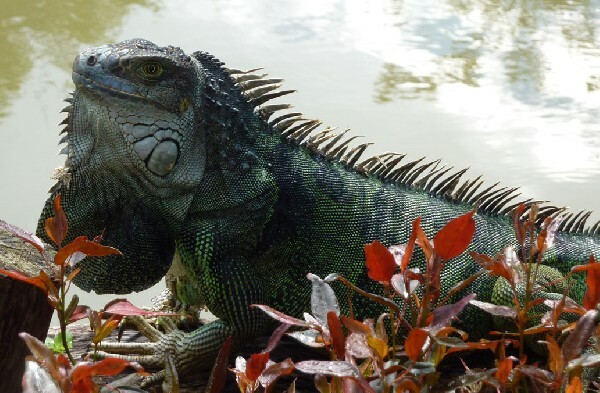 Try the green iguana society, iguana resource.org or Melissa Kaplan’s website. There are many better books on iguanas, Stay away from this one.